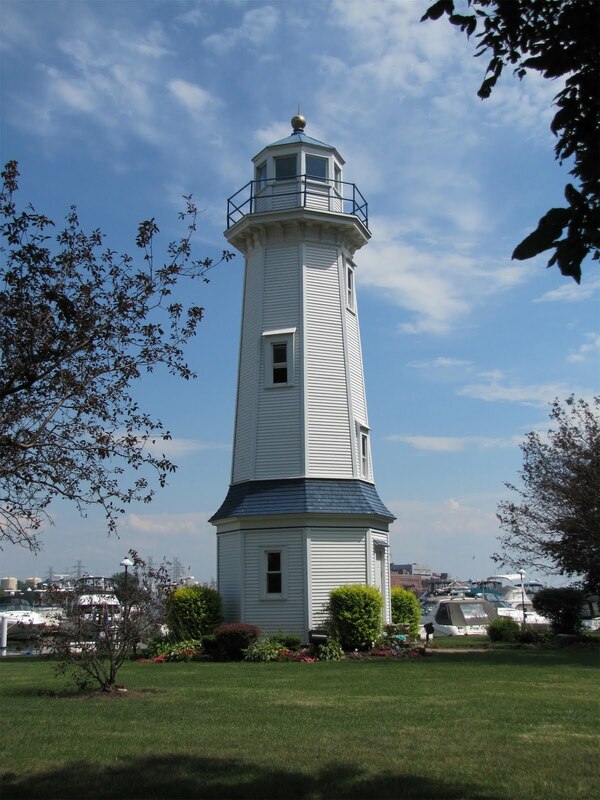 Demolition of two old lighthouses which have outlived their usefulness has begun in Buffalo yesterday. One located at Niagara Street and Busti Avenue, is known as the Upper Range, and the other on the bird Island Pier near the foot of Massachusetts Ave., is called the Lower Range. The Houses were erected around 1885, and were used to expedite the passage of lumber carrying craft through what was known as the Niagara Channel in the river. They have not been employed for that purpose since the Black Rock Channel, a short cut between Tonawanda and Buffalo, was built two years ago. The Strawberry Island and Grand Island lights now are used to guide navigation. 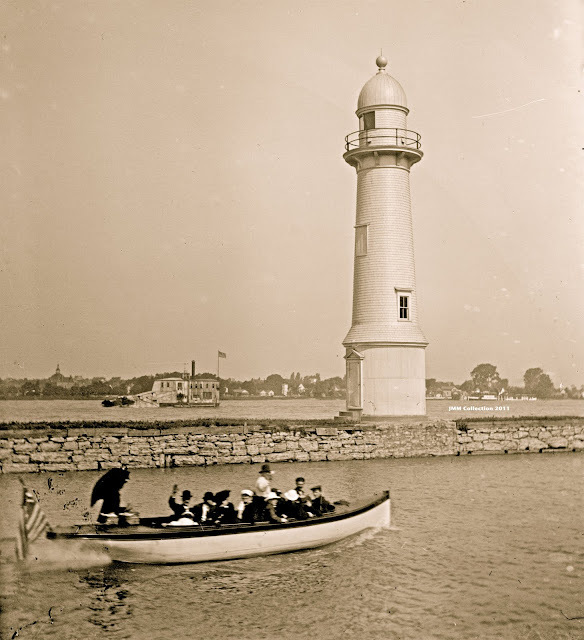 The lighthouses were well known marks both to rivermen and motorists. They will be dismantled within two months. The 52 foot high Busti Street Range Light when dismantled, was transported by barge over to Grand Island by brothers Frank and Charles Fix. Before the completion of the Grand Island bridges in 1935, access to the island was by public ferry or private boat. The Fix brothers owned the Bedell House on Grand Island and most of the excursion and ferry boats running between the island and the mainland. They were reputed "rum barons" of the Niagara Frontier; one time fish pirates; owners of a score of boats, including two submarine chasers, a speedy motor craft and a $65,000 steel ferry; hated and feared; admired and liked--that's the Fix Brothers as they were known to thousands of Buffalonians and everyone along the Niagara from the Lake to the Falls. That is a story for another time.